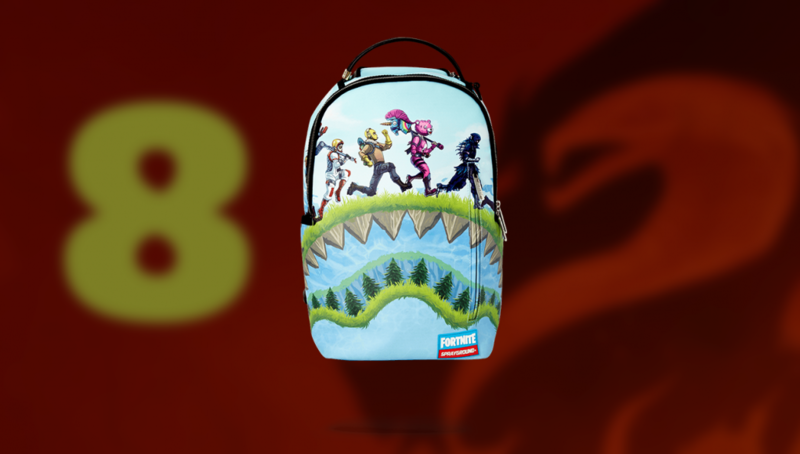 One week ago, the Fortnite x Sprayground backpack collaboration was unveiled to the world. However, avid fans have noticed an interesting detail about the product description which has since been removed. 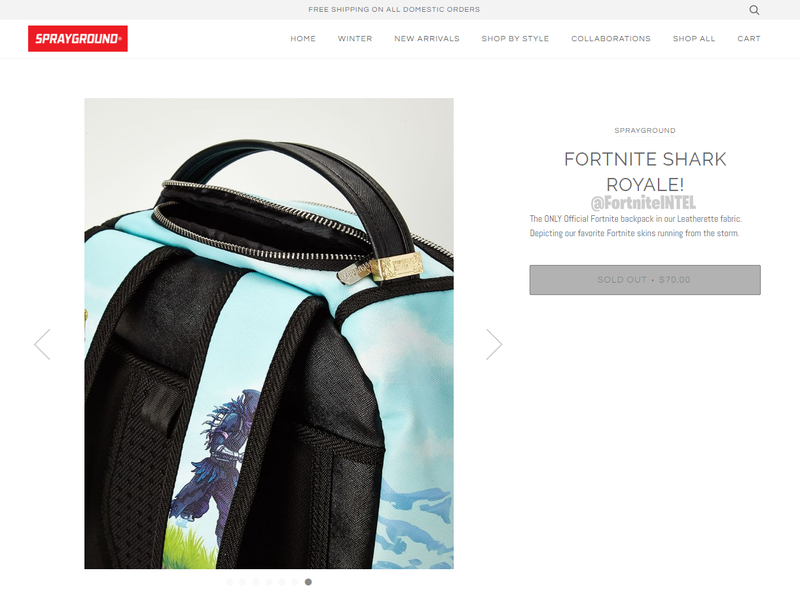 Epic Games has officially partnered with Sprayground to release the Fortnite x Sprayground Shark Royale backpack. Sprayground is a streetwear company with a focus on bags, backpacks, and suitcases. The original product description named a very specific point of interest called Sharky Shrubs. Since then, this detail has been removed. Some believe it may be a Season 8 point of interest. While it is possible this was simply a made-up point of interest for marketing purposes, the ocean/shark theme does fit with the current Season 8 teasers which tease pirates. The most likely reason behind the removal was due to Epic Games requesting it be removed to prevent confusion amongst fans. With that being said, it could’ve been an accidental leak. 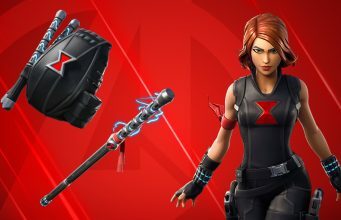 What are your thoughts on the Fortnite Season 8 teasers so far? Do you expect the Sharky Shrubs point of interest to become a reality? At the time of writing, two Season 8 teasers have been released. So far, the full image appears to form a skull and crossbones. What are your thoughts on Pirates in Fortnite?